Hola chic@s!! Comenzamos nueva semana con pilas recargadas después de un fin de semana espectacular! Hay que ver lo cortos que son! Espero que vuestro finde también haya sido genial. 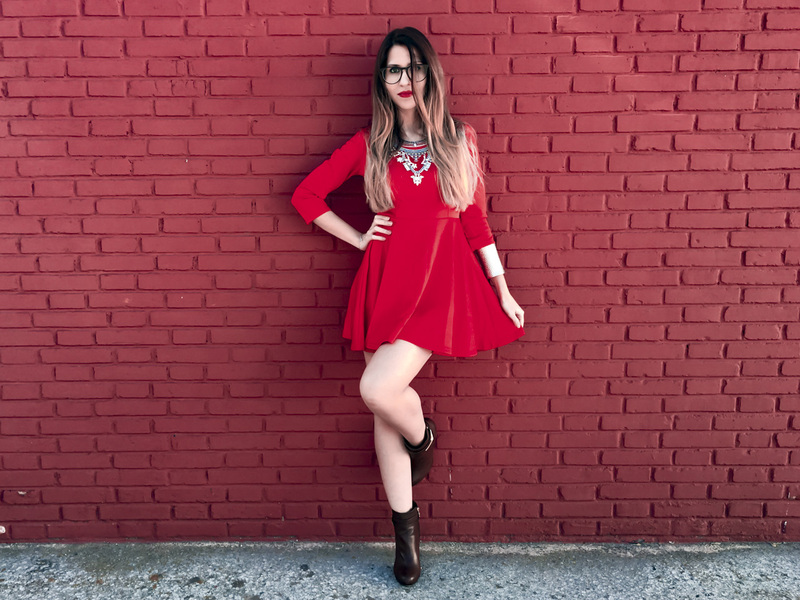 Y no hay mejor manera que empezar la semana con un nuevo post, donde pintamos todo de color rojo pasión con un vestidazo de Romwe. Hi guys!! We started new week with batteries recharged after a spectacular weekend! You have to see how short they are! I hope your weekend has also been great. 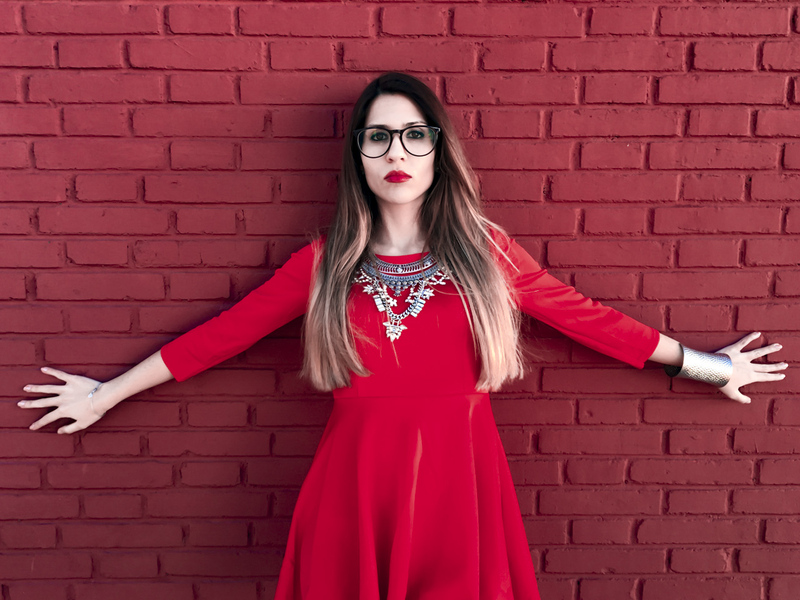 And there is no better way to start the week with a new post, where we painted all red passion with a dress Romwe. 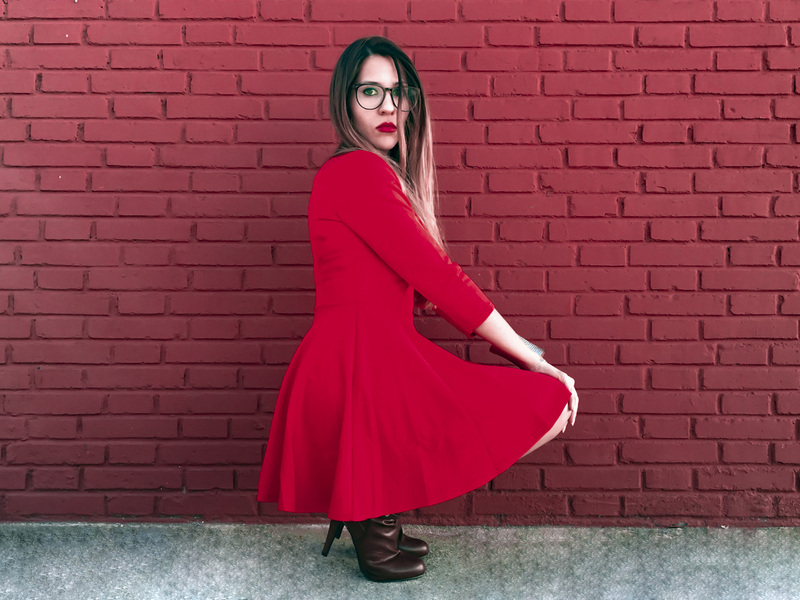 El color rojo va a ser tendencia esta primavera y a decir verdad, es uno de mis favoritos, es un color intenso, pasional y da mucha personalidad al look. Por eso, me gusta tanto el vestido que os enseño hoy. Un vestido de semi mangas, con un poco de vuelo de la cintura para abajo, con una caída y una tela que sienta genial. 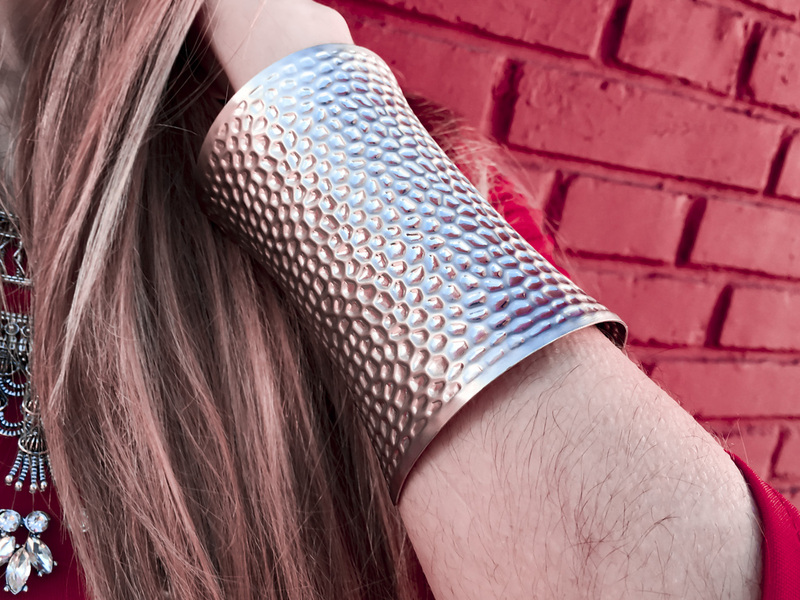 Lo he adornado con un maxi collar plateado, una pulsera brazalete de plata y mis botines de tacón que ya han aparecido más de una vez por el blog! Espero que os haya gustado el look de hoy y que tengáis muy feliz comienzo de semana!! Sed felices y hasta el próximo post! The red color will be trend this spring and in fact, is one of my favorites, it's an intense, passionate color and gives a lot of personality to the look. So I like both the dress that I teach today. A semi dress sleeves, with some flight from the waist down, down and a fabric that feels great. 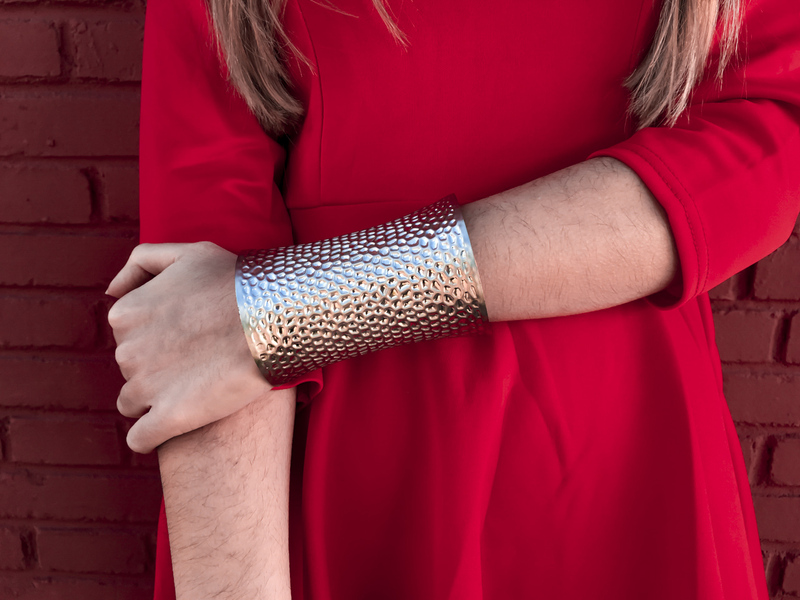 I have decorated with a silver necklace, a silver bracelet and my high-heeled boots that have appeared more than once on the blog! I hope you liked the look of today and that you have very happy start to the week !! Be happy and see you in the next post!